I have updated the downloads to now use the Community Hi-res Pack. This pack builds upon the older pack I had posted, and is much more complete. Also, I went ahead and fixed a handful of textures in this pack myself (like the Triforce symbol outside of Hyrule, and some menu items). Enjoy! First, you'll need to download the hi-res pack. (I made a few tweaks myself. The packs aren't perfect, but I don't think a perfect one exists). SEED PEOPLE! SEED. Download and install Project64 2.1 You can also download it directly from pj64-emu.com, but Google identifies their site as malicious. Apparently the normal installer tries to install a toolbar in your browser. The link I've provided is clean and does not try to install anything you don't want. 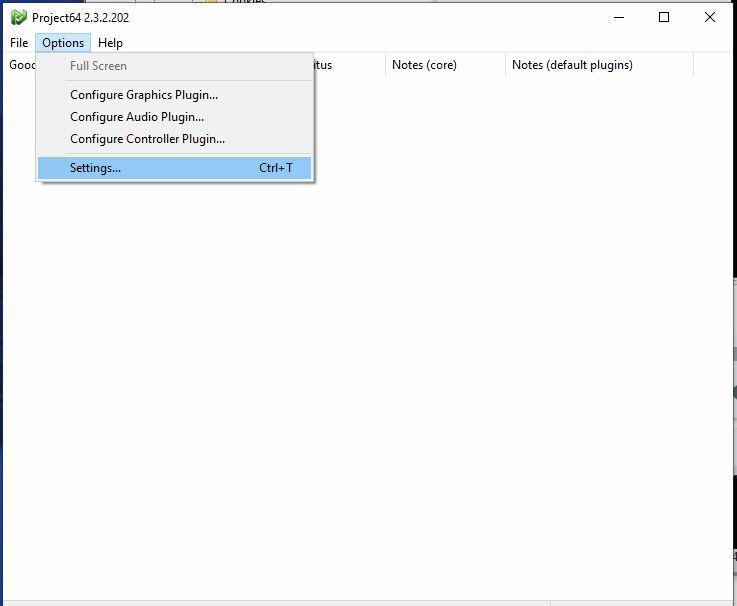 Once it's installed, browse to "C:\Program Files (x86)\Project64 2.1\Plugin" and create a new folder called "hires_texture". Now, go inside the "hires_texture" folder and create another folder called "THE LEGEND OF ZELDA". If you are using the Master Quest ROM, you will need to name the folder "ZELDA MASTER QUEST" instead. Be sure to name it correctly, and it is case sensitive! 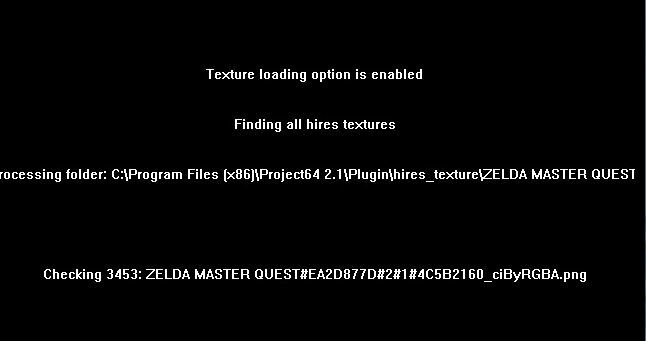 Unzip all the contents of the texture pack you downloaded into "C:\Program Files (x86)\Project64 2.1\Plugin\hires_texture\THE LEGEND OF ZELDA" (ZELDA MASTER QUEST if you are using the Master Quest ROM). 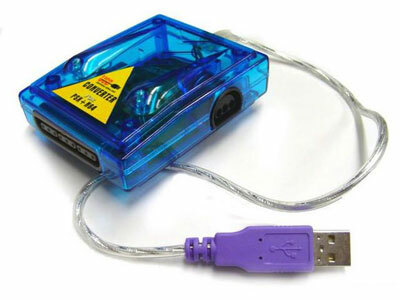 If you don't know how to unzip this type of file, download and install 7-Zip 64-bit or 7-Zip 32-bit. Download the RiceVideo 0.2.2 DLL and copy it into "C:\Program Files (x86)\Project64 2.1\Plugin"
In the Video (graphics) plugin, select RiceVideo 0.2.2 RELEASE. Then push OK to close this menu. 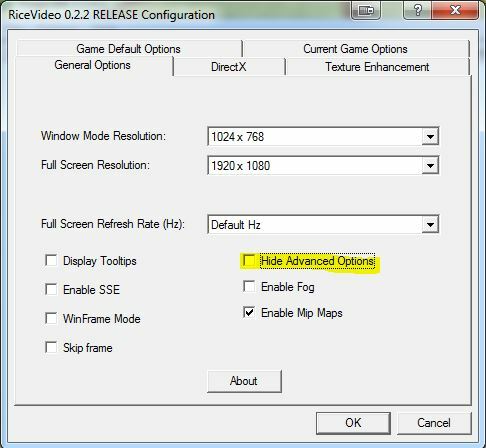 Make sure that the 'Hide Advanced Options' checkbox is NOT checked. 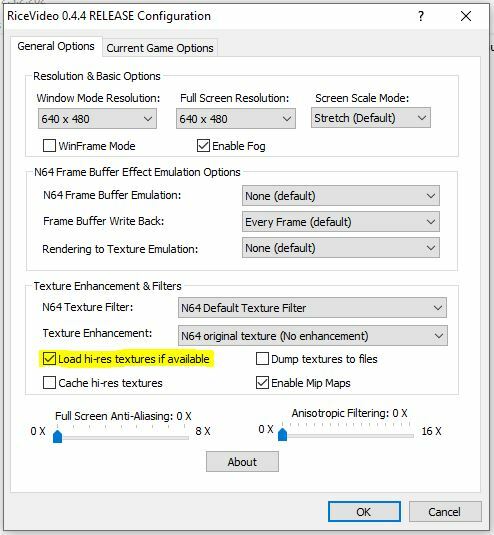 Click on the "Texture Enhancement" tab at the top, and ensure that the 'Load hi-res textures if available' option is checked, then push OK.
Just personal preference here, but I uncheck the "Enable SSE" setting on the "General Options" tab. It seems to make the game look brighter. Next, go ahead and open your Zelda ROM by going to File > Open Rom and then browsing to it. 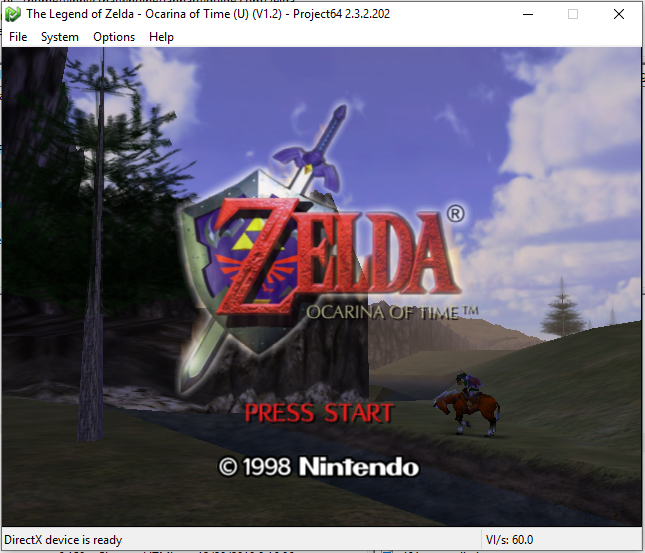 Most Ocarina of Time ROMs will work with this pack. Also, DONT ASK ME FOR ROMS OR WHERE TO GET THEM. While it's loading, you should see a bunch of white text on a black background. This means it is loading your hi-res textures. One more thing! 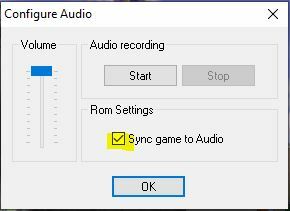 Once it is loaded, to make sure the game runs smoothly, go to Options > Configure Audio Plugin, and make sure the "Sync game to Audio" option is selected. Enjoy the game! You can basically go back and change resolutions, anti-aliasing and other options as your heart desires. This guide just helps you get the hi-res textures working. 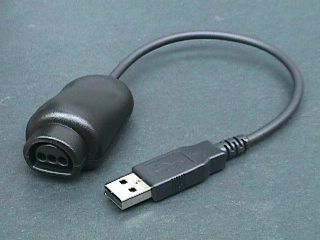 Just a side note, you can't fully enjoy the experience unless you have your N64 controller hooked up to your PC using one of these:.